November is National American Indian Heritage Month. This Native American Heritage Month, we encourage you to Remember Native Americans. Many people believe the U.S. government meets the needs of Native Americans under the treaties — including free housing, healthcare, education, and food; freedom from taxes; and distribution of government checks every month. Reality is that many federal treaty obligations are unmet and almost always underfunded, and many Native families are struggling. Visit this page weekly for updates on the misinformation affecting the tribes today. Opt in today (right) for email reminders of what's ahead this month. Register (right) for ongoing updates about our partners and work in Indian Country. Test your knowledge. Take our Myth vs Reality Quiz to test your knowledge about Native history and the reservations. Top 5 Facts to Know About Native Funding in the U.S.
Funding Fact #1: Housing for Native Americans is neither free nor adequate. Although the BIA has a large budget to serve the 573 federally recognized tribes (a proposed $2.4 billion for 2019), it has been cited as the least effective government agency and the most mismanaged. About 68% of BIA funding is directly used in behalf of the tribes, most of it in the form of contracts, grants or compacts involving social services, job training, school facilities, some housing improvement, and other land and management concerns. And tribal self-determination and self-governance programs have eclipsed direct services being provided by the BIA and BIE, which is good news. Still, 32% of BIA funding goes to operate the Office of Indian Services for disaster relief, child welfare, education, tribal government, reservation roads, general assistance and Indian Self-Determination; the Office of Justice Services for law enforcement, tribal courts and detention facilities on tribal lands; the Office of Trust Services for management of trust lands, assets and resources; and the Office of Field Operations with 12 regional offices and 83 agencies that carry out the BIA’s mission at the tribal level. 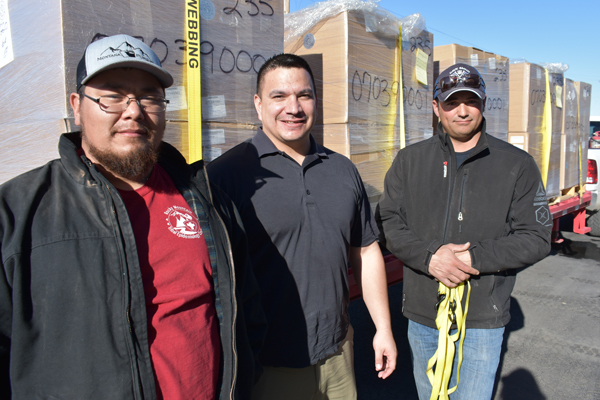 At least 80% of their nearly 7,000 employees are Native or Alaskan Indian. Although the BIA has assisted Native American families with housing, these homes are not free. 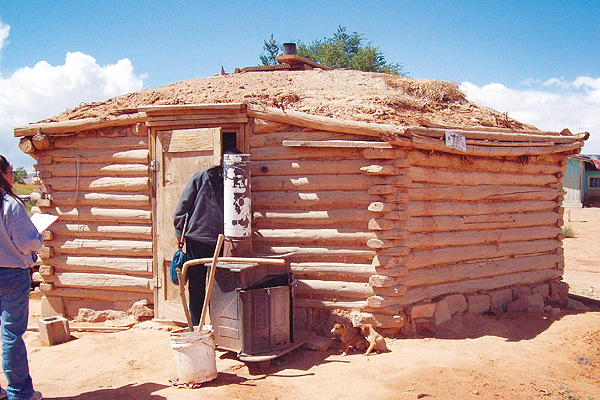 It is common for Native families on the reservations to make housing payments to the BIA. 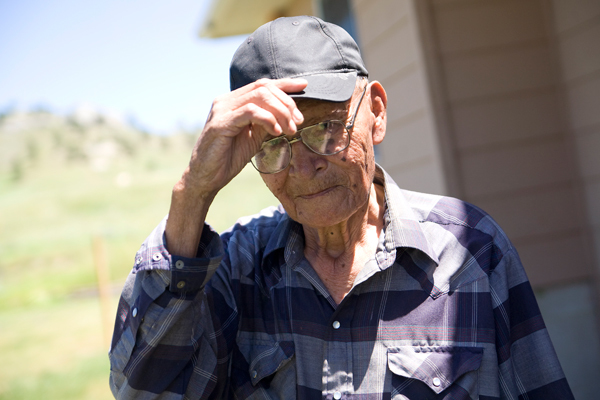 Housing and Urban Development (HUD) has also funded some Native housing and home repairs. Still, according to the National American Indian Housing Council, some 90,000 American Indian families are homeless or under-housed, and 40% of on-reservation housing is inadequate. Funding Fact #2: American Indians compete for scholarships like other students. Under the treaties, the federal government promised an education for all Native Americans. Some treaties spell out the promise of an education system essentially meaning secondary schools, not a free ride to college. As such, the Bureau of Indian Education operates 33 colleges as well as 216 schools and dorms serving 47,000 Native American students. Although the BIE’s mission is to provide quality education opportunities to Indian students, BIE schools are notoriously underfunded and underperforming, with their educational outcomes and graduation rates significantly lower than public schools. 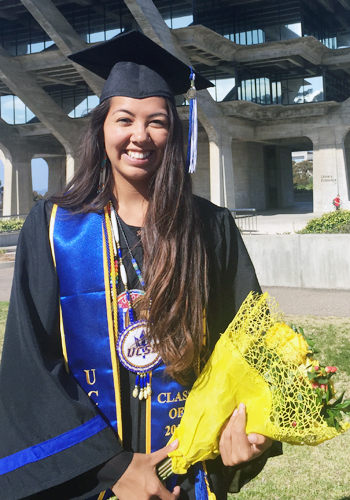 At the college level, Native American students must compete for scholarships along with other Americans. Today more Native American students hope to attend college, but only 17% start college and only 13% have a college degree. Funding Fact #3: Indian casinos benefit the few, not the many. A “casino payout” occurs when tribes disburse unused profits from Indian gaming to individual tribal members for their personal use. However, simply operating a casino does not guarantee tribal riches or mean that tribal members receive such payouts. 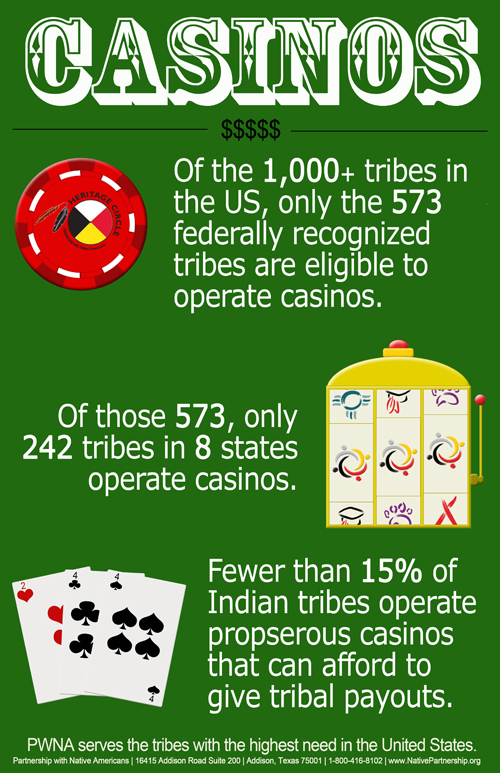 Contrary to popular belief, fewer than 15% of Indian tribes operate prosperous casinos. In addition, only the 573 federally recognized tribes are eligible to operate casinos — more than 400 tribes in the U.S. are not federally recognized. The National Indian Gaming Commission reports only 242 tribes in 28 states operate casinos (as of 2014). Of these 242, about 88 have less than $3 million in revenue, and 96 have $10-25 million in revenue (enough to give per capita payouts, depending on the needs of each tribe and federal approval). Research shows that casinos need to be within 50 miles of a metro area (with 10,000 or more residents) to be highly profitable such as the few mentioned here. In PWNA’s experience, the rural and remote casinos do not have enough traffic to generate large profits — they do create a few tribal jobs. We also see some tribes that are prospering from gaming assisting other tribes that are struggling economically, but it’s important to remember that even this use of gaming profit is regulated by the federal government. Funding Fact #4: Tribal members don't receive government checks each month. The Bureau of Indian Affairs (BIA) does not disburse cash to individuals, and contrary to popular belief, the U.S. government does not mail out basic assistance checks to people simply because they are Native American. 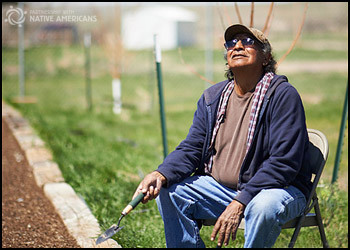 Many tribal members are veterans or disabled or retired after years of serving as railroad workers, artists and educators, in tribal jobs, or in general labor. These people receive V.A. or disability or social security checks from the government, as would any other American. 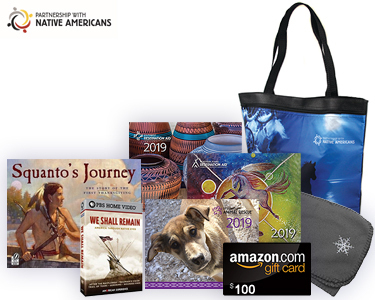 Throughout PWNA’s service area, the main forms of governmental aid seem to be energy assistance and food commodities (arising from treaties and connected with loss of reservation lands and natural food sources). TANF is also available for single mothers but often requires them to volunteer for 40 hours a week in a supervised work program leading to job placement. Other social programs such as WIC and SNAP (food stamps) are available on the reservations; these are the same programs available to all Americans, with allocations made based on demonstrated need. Funding Fact #5: Tribal members pay taxes like other Americans. Like all Americans, Native Americans pay federal income tax on any income they earn, including casino earnings. They do not pay state tax for income earned within reservation boundaries. It is also important to understand that the lack of available jobs on the reservations fuel joblessness at 35% to 85% (varies by reservation) and that 29% of employed Native Americans live below poverty level. It is not for lack of exuberance or effort on the part of Native Americans that these conditions exist. Many of the hardest working folks we know are Native American. Rather, outside business is reluctant to invest in small, remote, and rugged reservation communities and doing so is complex given that tribal land is held in trust for the tribes but owned by the federal government, and all businesses and investors must comply with federal, state and tribal regulations. As a result, most jobs on the reservations are tribal, government, or state jobs with restrictive and historic budget cuts that limit opportunities for growth. The winner will be selected, through a computerized random drawing, from a list of names for everyone who opts in or registers on this page by Nov. 22, 2018. View our complete contest rules. Earn a chance for an additional giveaway by taking the Myth vs Reality Quiz by Nov. 22, 2018. After American Indian Heritage Month is over, we hope you will continue learning and sharing with us. If you haven’t done so already, please register on the PWNA website or PWNA blog so we can hear from you regularly and you can stay tuned for our holiday promotions. Register to receive email updates for future giveaways and learn more about PWNA. Yes, I would like to receive email updates on how to build strong, self-sufficient Native American communities.